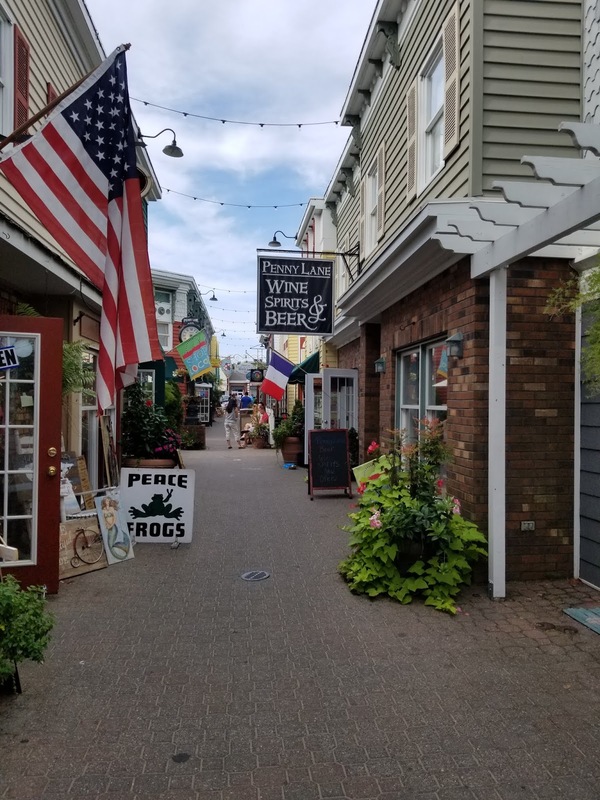 Rehoboth is a cute little beach down in Delaware, and only a 3 hour drive from New York. We had a great weekend visiting family friends. 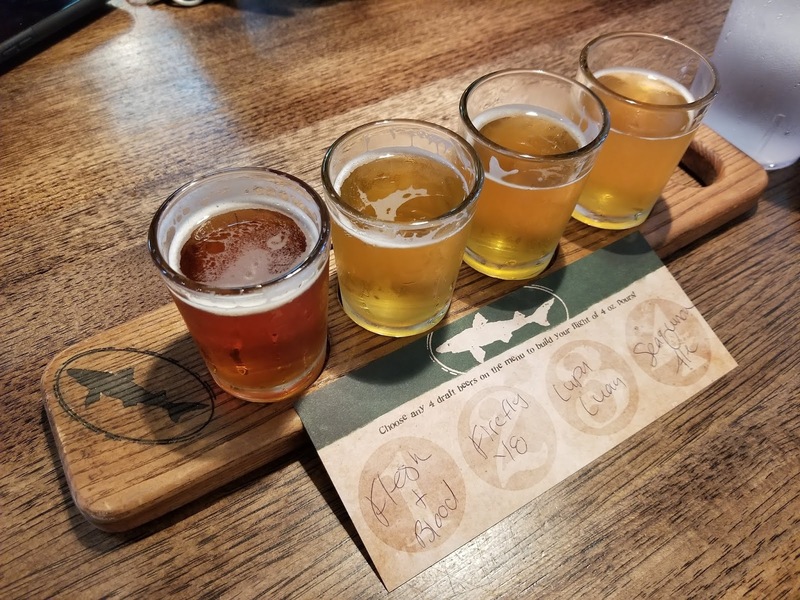 The Dogfish brewery is in Rehoboth (my favourite beer is the seaquench ale), there are a ton of cute shops in Penny Lane, and the boardwalk has great fries and carnival games! I did not get a good shot of the beach but we definitely soaked up some sun! 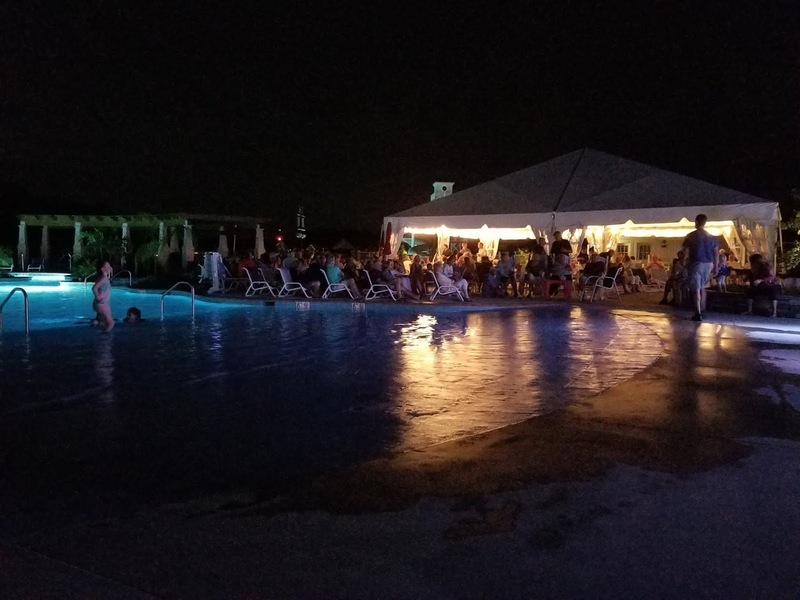 Great spot for a getaway and very family friendly! Bonus: I get to check off another state on my bucket list! 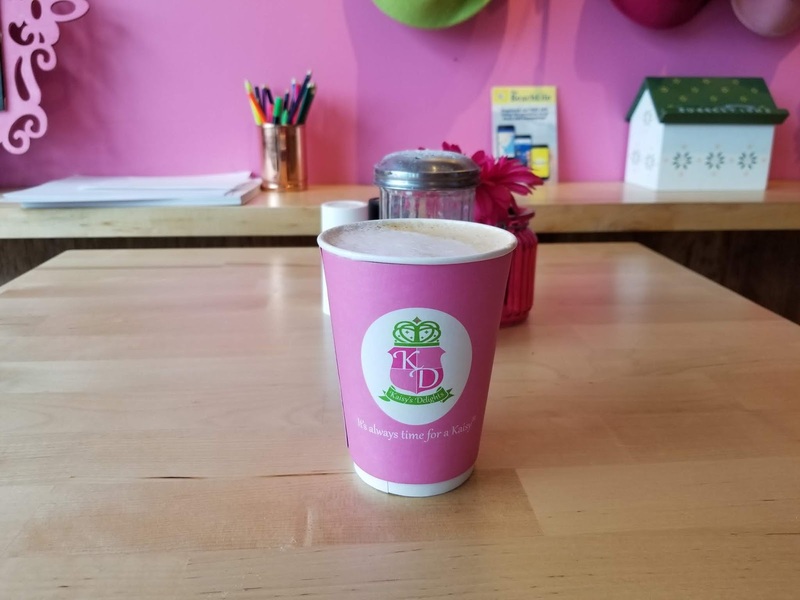 Kaisy's Delights is an Austrian - Hungarian café located right on the main street in Rehoboth Beach, Delaware. The owners have brought the famous kaiserschmarrn all the way from Austria to the US. This dessert, named by the Austrian Emperor Franz Joseph, became famous after the Emperor and Sissy (his wife) were served this by a farmer while hiking through the Tyrolean mountains. Read more about the history of the famous dessert here. We stopped in for an afternoon coffee. I had a cappuccino and it was probably one of my favourite coffees ever! The ratio of espresso to milk was ideal and was super smooth. I grated some fresh cinnamon on top to add the perfect finishing touch. A got a chai latté which he really liked as well! 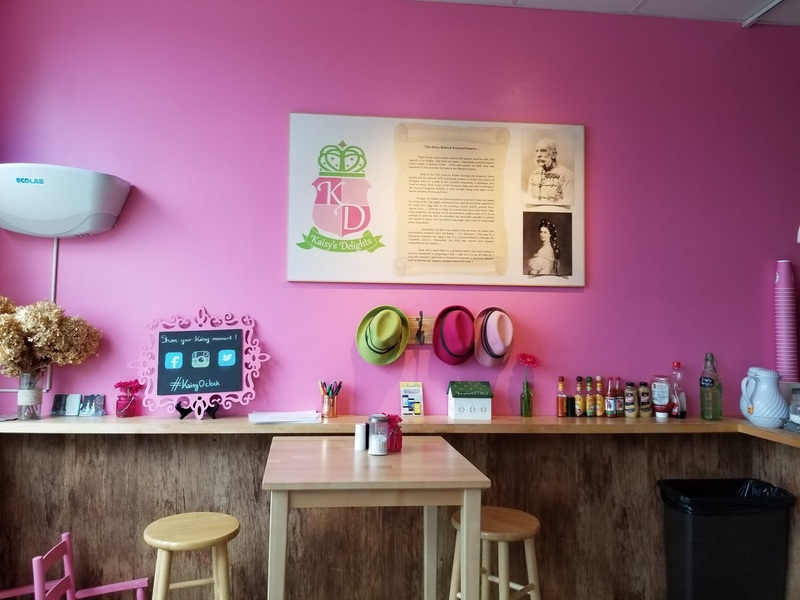 I was drawn in by the pink interior and exterior. The colours were so inviting and as you must know by now - my favourite colour is pink! 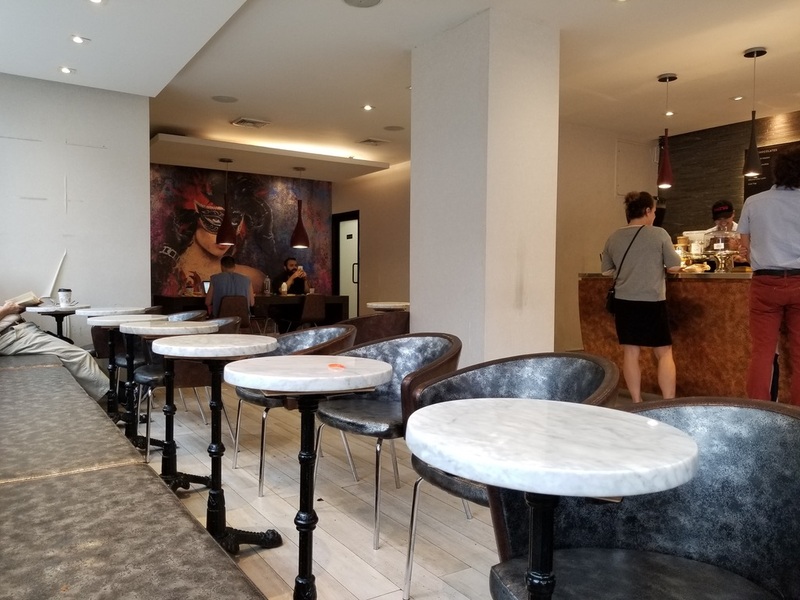 There is plenty of seating and the café can accommodate bigger groups as well. 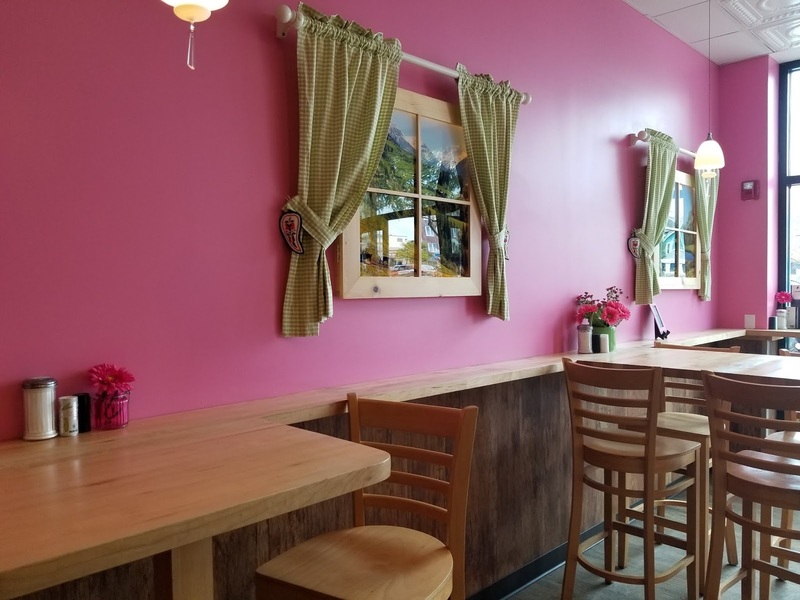 It is also very family friendly with a corner filled with kid size tables and high chairs. 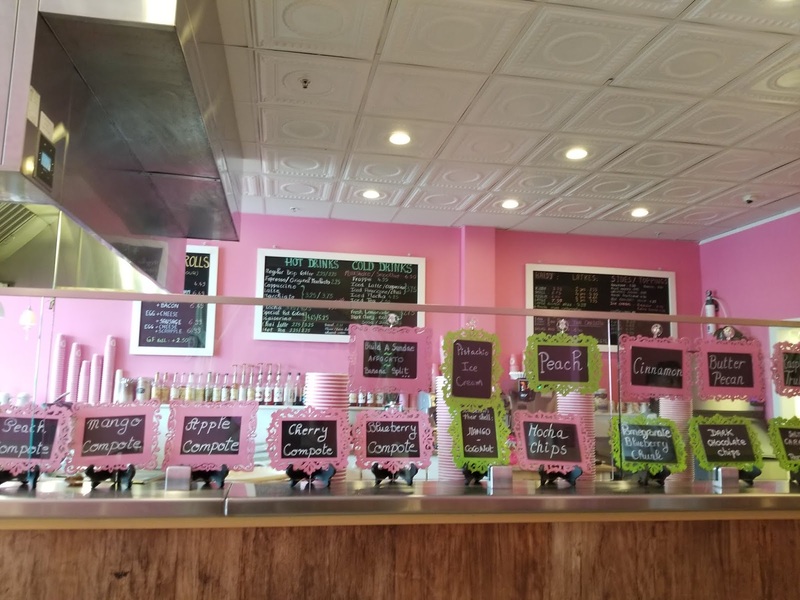 The menu is quite extensive and they serve everything from hot drinks and cold drinks to latkes and kaisy's (sweet and savoury) and more ice cream flavours than I can name off the top of my head! 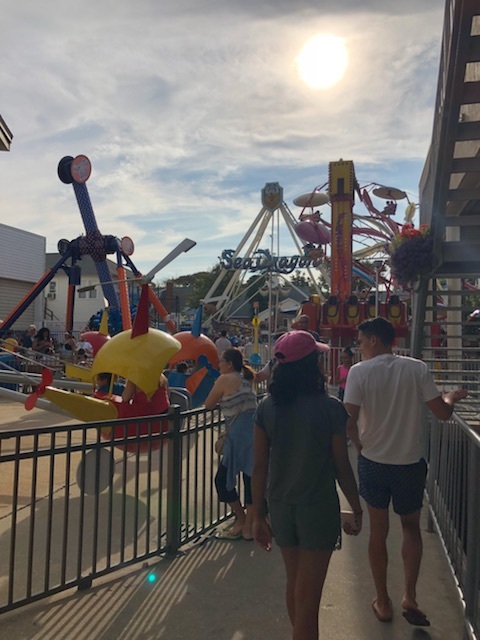 It's the perfect stop before heading down to enjoy a nice hot afternoon at the beach, or to fuel yourself up for some (tax free!) shopping at the outlets. 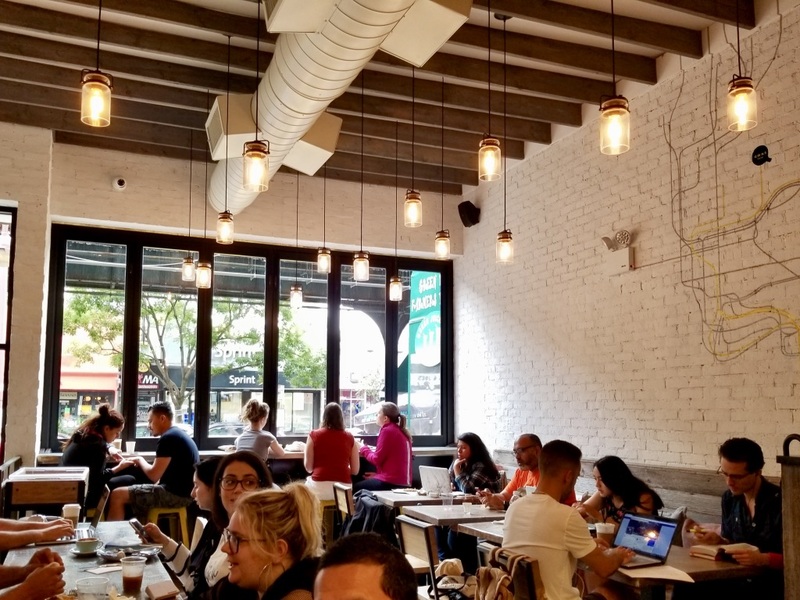 QWNS Café is a boutique café located right at the end of the N and Q line in Astoria, Queens. 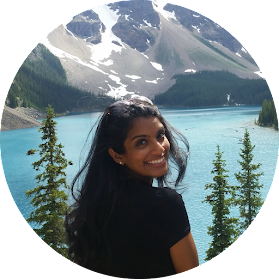 We stumbled upon this spot seeking refuge from the rain and we were pleasantly surprised as soon as we stepped inside! It was pretty packed, and although most of the tables were being hogged by people with laptops, we were able to find a spot to sit by the time we were done ordering. 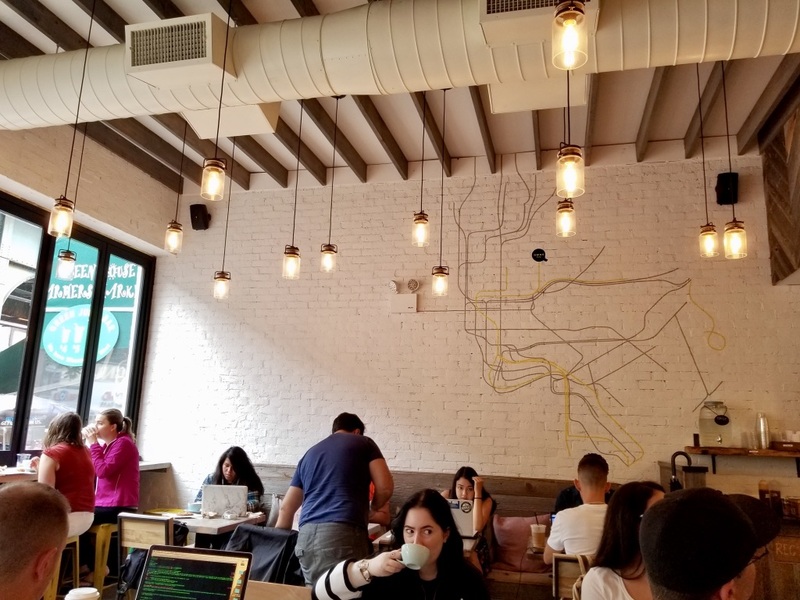 The spot is beautiful with lots of natural light, plenty of seating, and decorated with a subway mural on the wall. 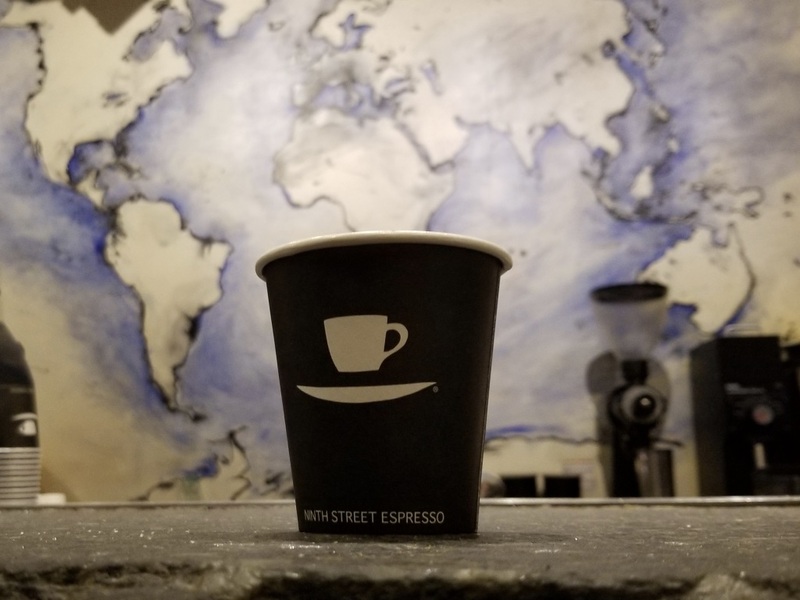 The staff are super friendly and put a lot of effort into every drink that they make! They serve Joe's coffee and we all loved what we ordered. 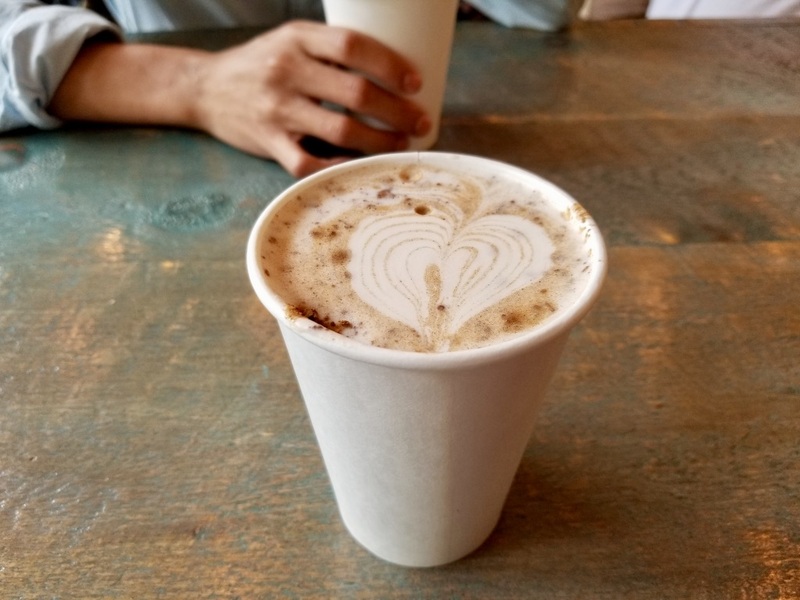 My friend is a pretty picky coffee drinker yet she loved her cappuccino here and said it wasn't too strong or milky, and the flavour was on point (her words)! My chai latté was also very good and had the perfect amount of cinnamon! The selection of baked goods and brunch menu items looked delicious as well but we had just finished a big meal and had no room for sweets. 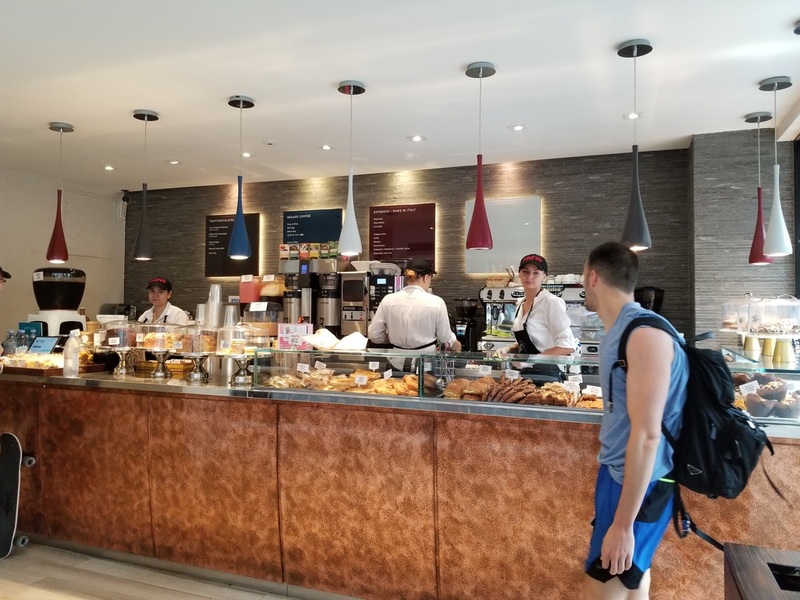 If I had come here for brunch I would've definitely tried their avocado toast, açai bowl or any one of the fresh pastries! Check out the full menu here. Travel Tip: Astoria is known for their Greek food. Check out the original Taverna Kyclades right by the Astoria Ditmar subway! Bonus - they served us complimentary dessert after our meal! 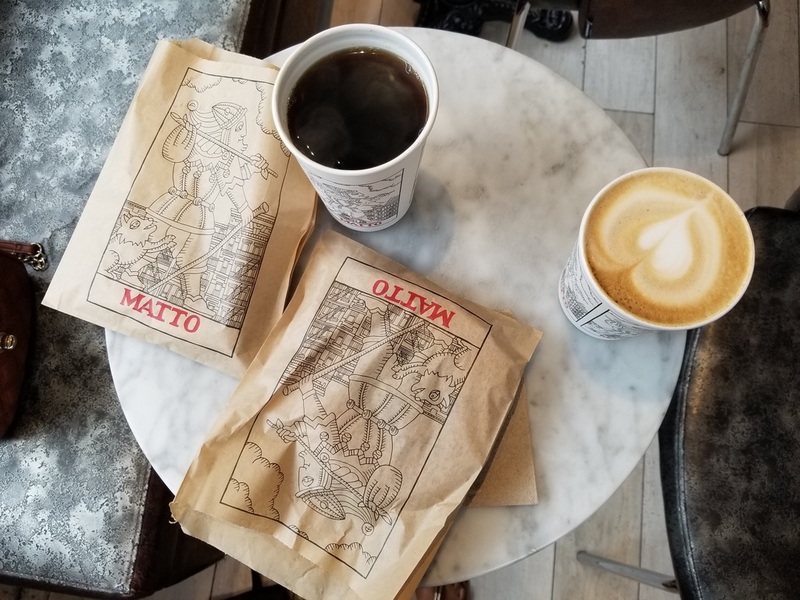 Matto Espresso is an awesome little café with a number of locations all over Manhattan! 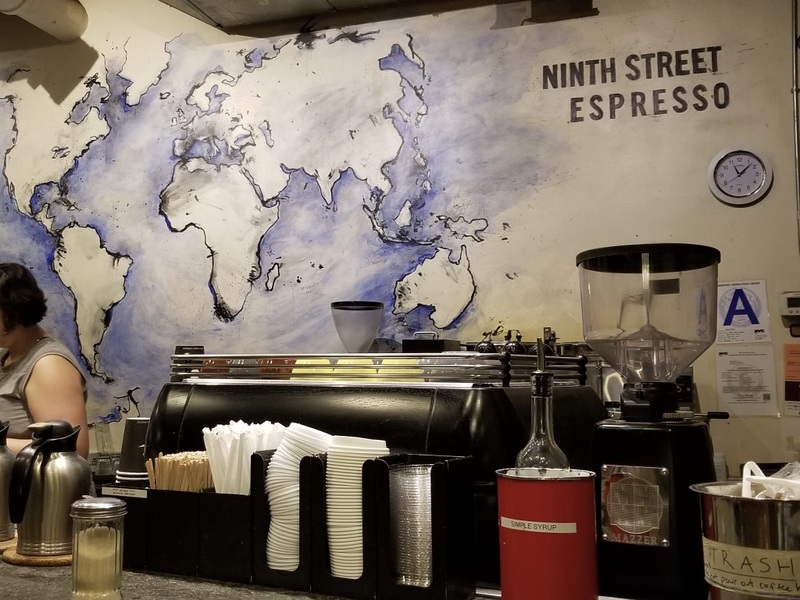 They are an Italian espresso bar and their entire menu is only $2! I've been here a few times now and I've never been disappointed. 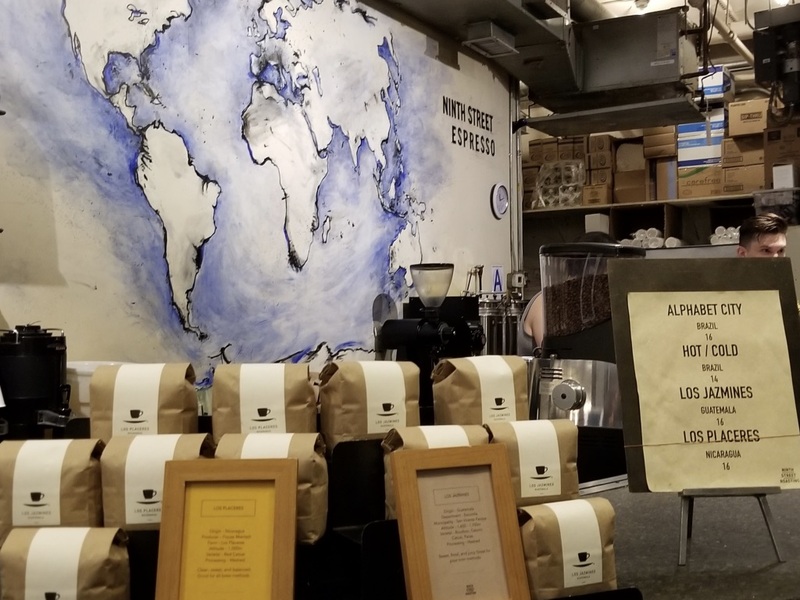 Their cappuccinos are delicious and I also really like their drip coffee. 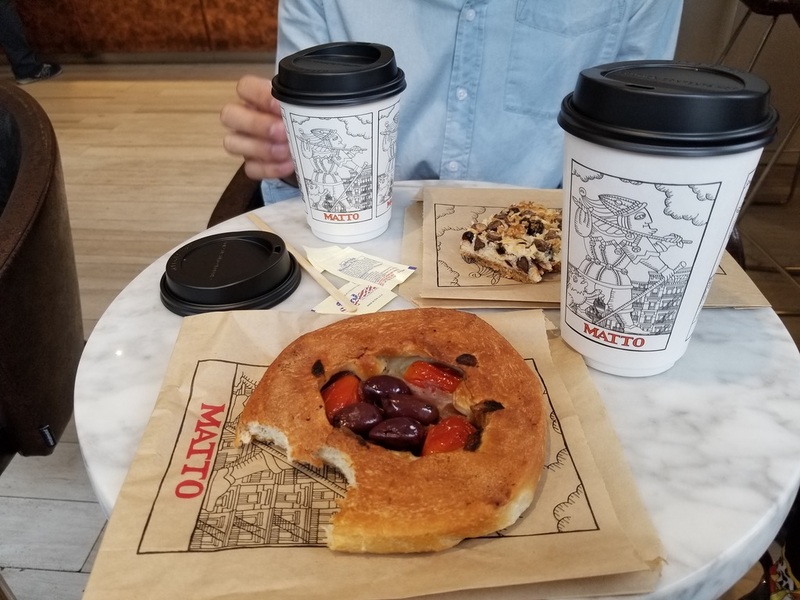 We stopped in for a quick breakfast before church and enjoyed a coconut health bar and tomato olive focaccia roll. 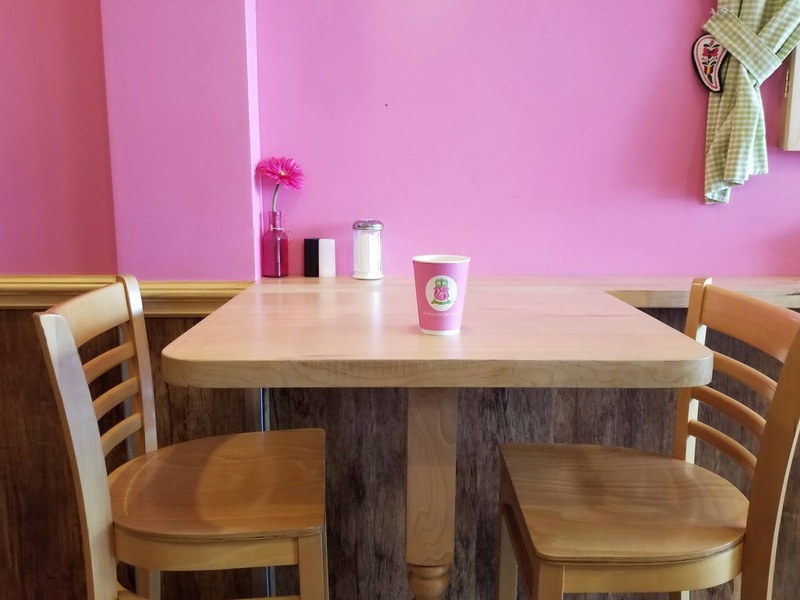 There is plenty of seating at the Chelsea location and their hours are also pretty long. Their pastry and baked good selection is also pretty extensive. This is definitely one of our regular spots, and with such good prices how could you resist?